I want to talk about Origin stories. I’m going to be sharing a course over on Movers-U on how to develop and own a powerful and authentic origin story in October… so excited about it. And so I’ll be - starting today - a series about our Origin Stories - to prepare for it. I wanted to spend the show today talking about WHAT IT IS. Your origin story is - simply put - is the story of where an idea originated. Where it all began. You might have multiple origin stories for different aspects of your idea. You might be advocating for something based on your own experience - and then the origin story is really clear and obvious. But for many of us, we have to dig into our past - reflect a bit - and find those SPECIFIC MOMENTS that walked us to where we are now. Many people struggle with identifying the story… It’s an IDEA, not a STORY, they say…. 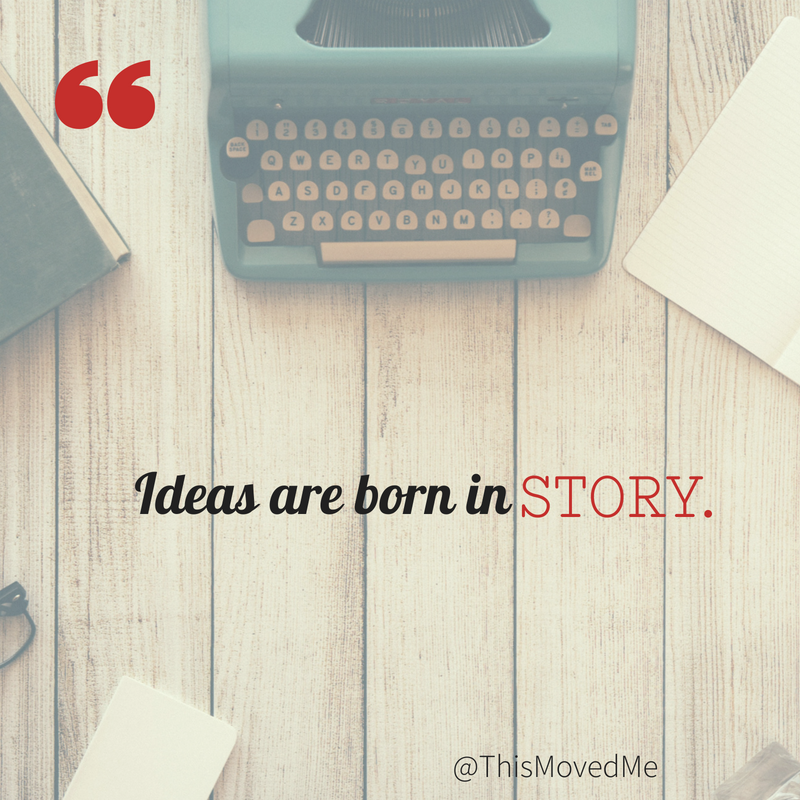 but the truth is that your big idea… ALL IDEAS… are born in a story. Something happened to make something happen. That’s a story! And our job as speakers is to create a story around that. (Not fabricate one - but to find and cultivate the significance and meaning in those moments. Because though an origin story is about YOU - it’s not ABOUT you. (See the difference?) It can’t be. It’s the first step in bringing other people into your idea. And it’s so so so so important. For now - My challenge and hope for you is to think about what your origin stories are around your idea… and begin to build that repertoire. If you don’t yet have a STORY book where you write down all your story ideas… that is a must-do! Today's the last day for the Move Your Audience Giveaway - with a special bonus with Andy Zimney! Check it out, and sign up now!